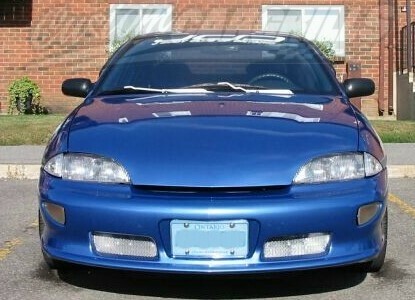 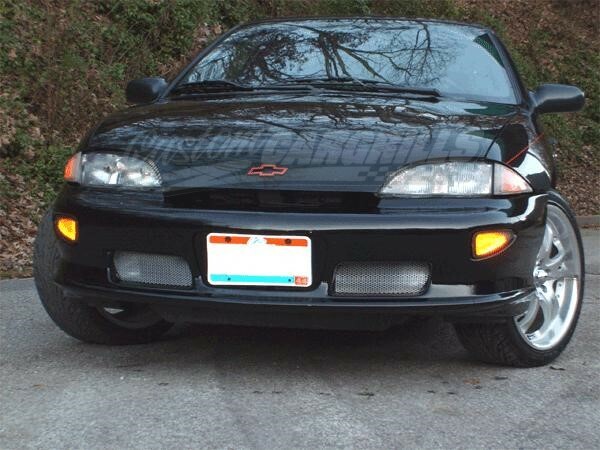 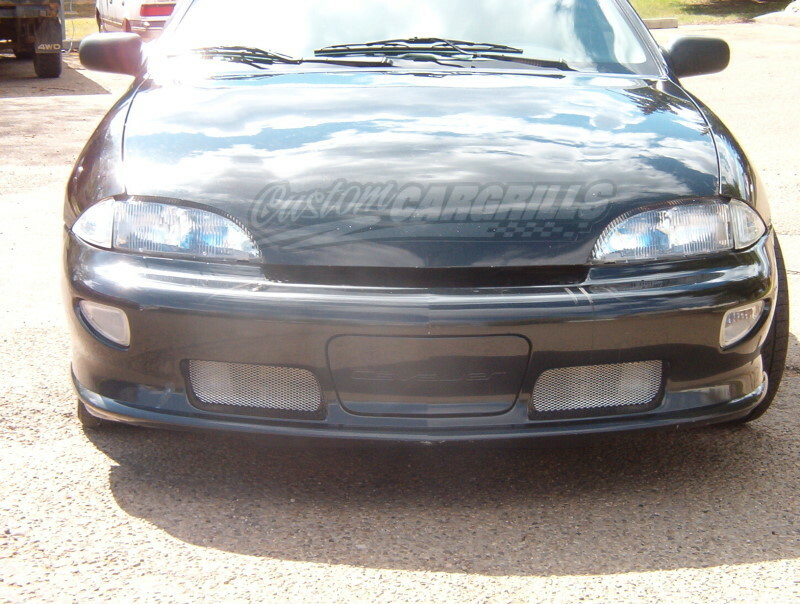 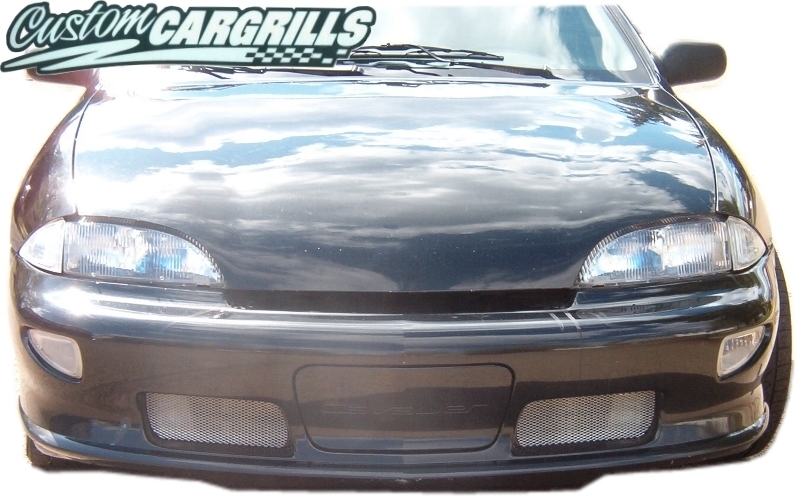 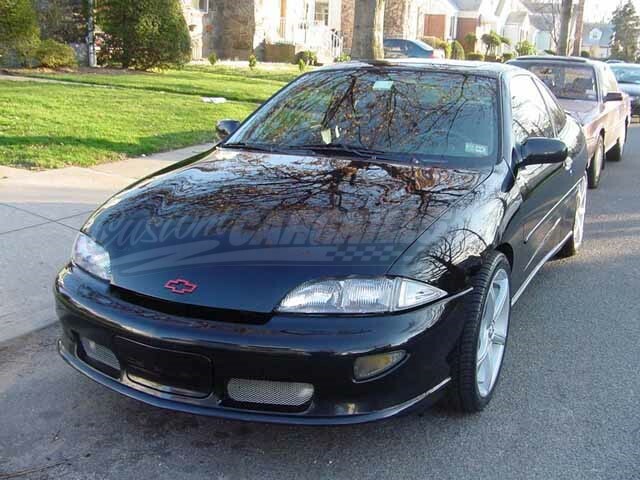 2 piece grill insert kit for a Chevy Cavalier Z24 from 95-99. 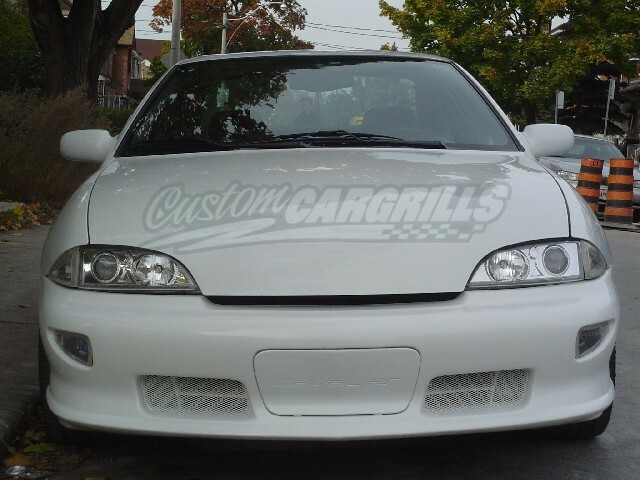 Other Styles Available Upon Request. 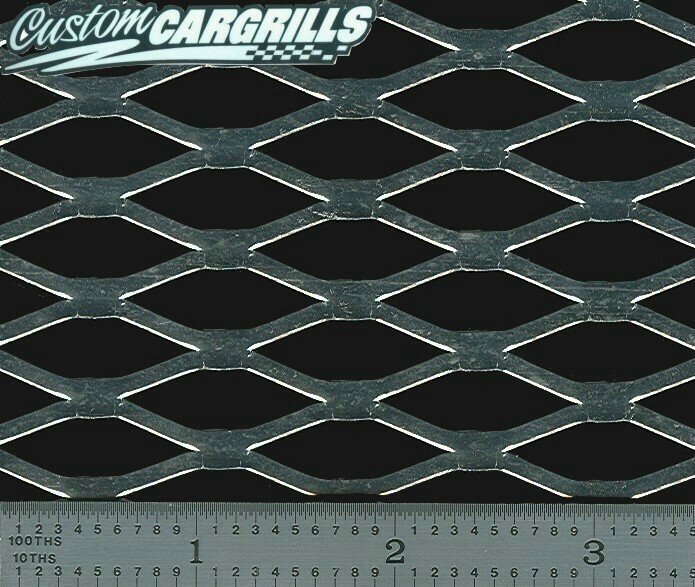 Installation: Inserts go inside of the factory grill opening. 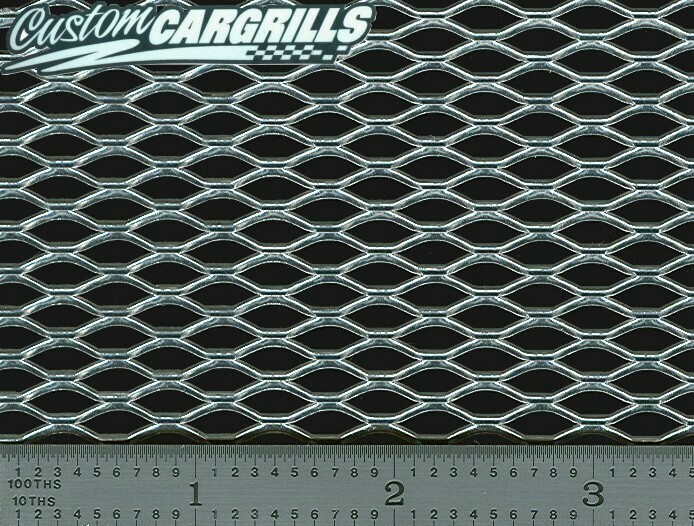 Includes 8 mounting ties and wire. 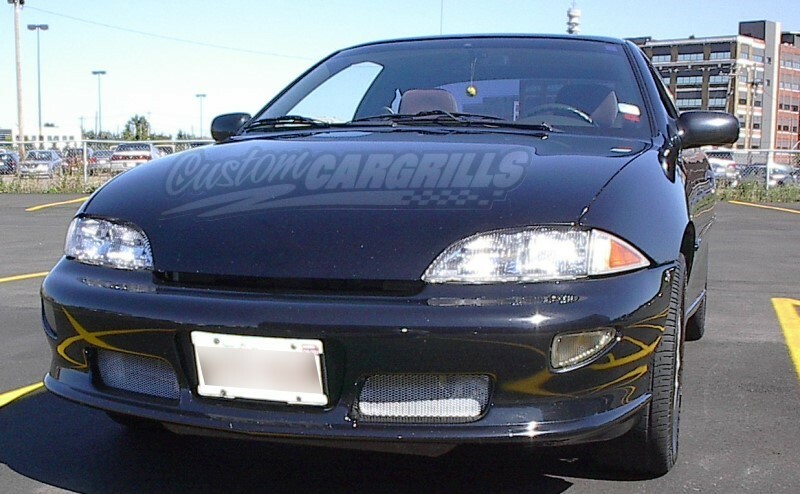 Special Considerations: Neoprene Rubber Edge Trim is available to protect the painted surfaces where the grill may be resting.